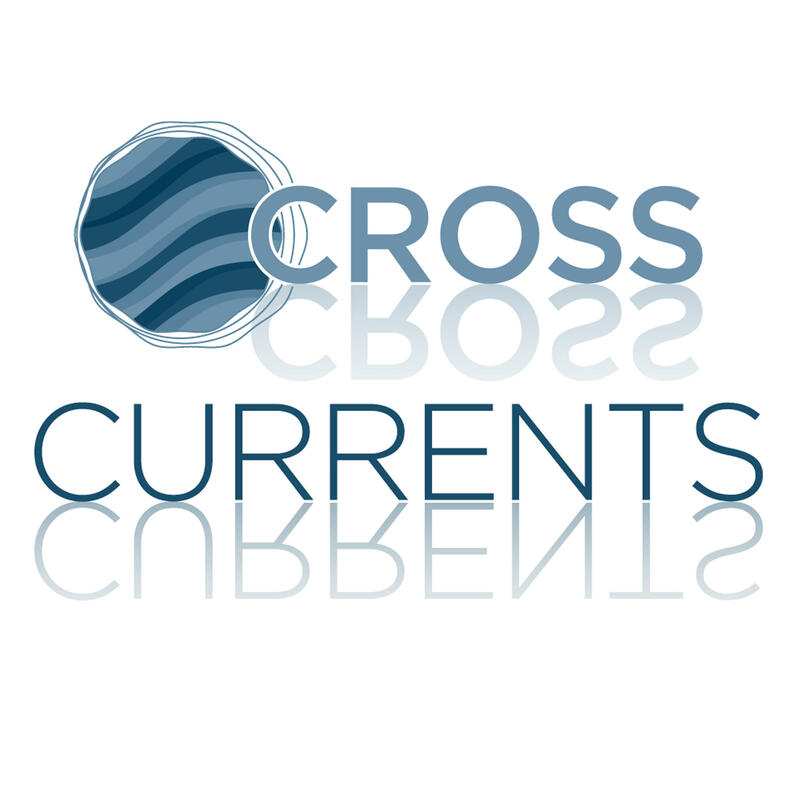 This week on Cross Currents is Weston Boyles of Rios to Rivers, a local non profit for cultural and environmental education. Boyles was with Doug Tompkins, philanthropist, environmentalist and founder of The North Face, when Tompkins was killed in a kayaking accident in Chile. To learn more about Rios to Rivers, click here. This week on Cross Currents, The Little Nell Hotel is hosting a BBQ cookoff with top Aspen chefs to benefit the Aspen Homeless Shelter Thursday. This week on Cross Currents we welcome guests Shahbaz Taseer and his wife Maheen, who were guests of the Marshall Direct Fund at a benefit event last week. 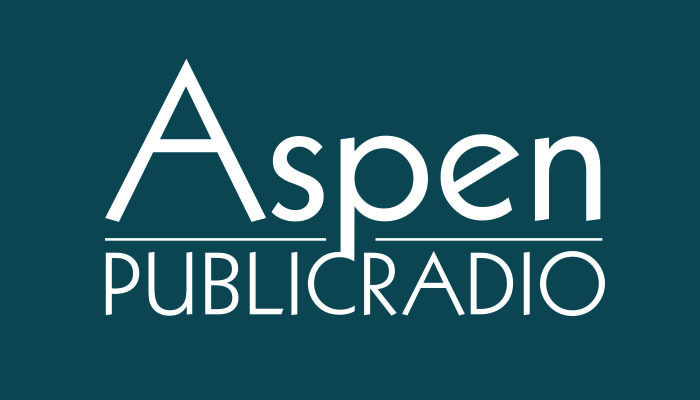 On Cross Currents this week is Carol Cisco and Scott McHale, architects and designers with Designing for Veterans and the Aspen Veteran Recovery Ranch.